You are in love and have just made the biggest jewellery purchase you have ever made. All you are thinking of next is the engagement itself. This is your dream, and you don’t want to be thinking that bad things can happen. But they can, and they do. Robbery and burglary are saddening realities, and the people who commit them won’t look at your future heirloom and think, “Ah, we can’t take that. We couldn’t live with ourselves…” It needn’t be a person with nefarious intent who causes your engagement ring to disappear. Accidental and mysterious losses occur far more frequently than you would imagine. They happen because people like you hide their rings away in such safe places they can never find them again. They happen because the old pair of jeans you chose to wrap your ring in for safekeeping at the back of your wardrobe get given to a charity shop or thrown in the bin by a family member or flat mate. They happen, and, unless you take the steps advised below, that’s your engagement ring lost and gone forever. Take steps to remedy these nightmare scenarios, get your engagement ring expertly appraised and fully insured. An expert ring appraisal is a professional evaluation of the monetary value of your engagement ring as a whole; it takes into account the central stone, all supporting stones, the mount or setting, and the precious metal of the band. Should you need to make an insurance claim or report theft to the authorities, you will need an appraisal. 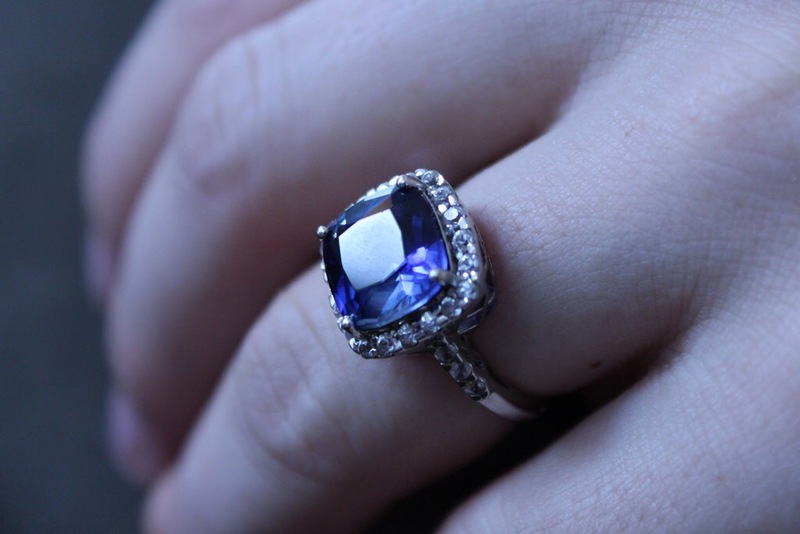 If your ring has been lost or stolen and recovered by the police, you need an appraisal to get it back. A reputable jeweller which like Diamonds for Less in Toronto creates high quality engagement rings will offer you an appraisal free of charge when you purchase a new ring from them. An appraisal only states your ring’s value at the time of purchase, so it is highly prudent to have your ring reappraised every year or two to take into account the changing market value of jewellery. A recent appraisal means, when you take out insurance, your ring will be covered for its true value. If you need a ring appraised go to a jeweller’s and check they have a qualified appraiser, a diamond grader alone cannot carry out an appraisal. Professionals tend to charge a flat hourly rate for appraisals, stores offering cheap appraisals, or appraisals based on a percentage of their assessment of your ring’s worth are not to be trusted. Don’t simply assume that, if your ring is in your home, it will be covered by a home owner or renter’s policy. This is very unlikely. You can add your ring as a rider to your existing policy, but this is unlikely to cover you fully, and the small print seldom works in your favour in case of a claim. You are far better off getting a policy from an insurance company offering specific policies covering jewellery. These often replace items rather than just refunding you their monetary worth, and the best truly appreciate sentimental value and quality when claims are made. Take note of the points we’ve discussed above to secure your engagement ring.